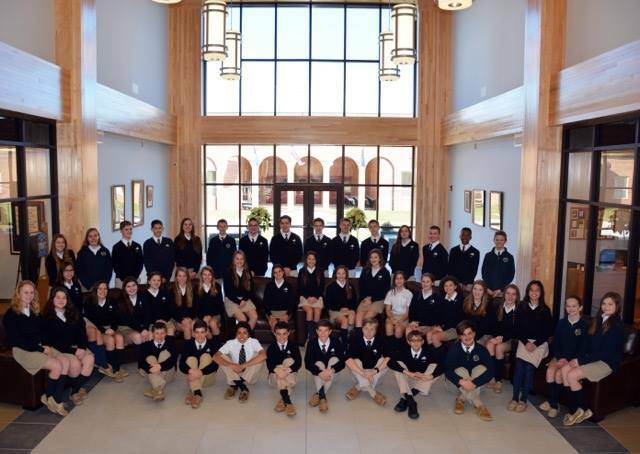 Celebrate St. Theresa School’s 25th anniversary at our largest PTO fundraising event – The Silver Gala and Auction! 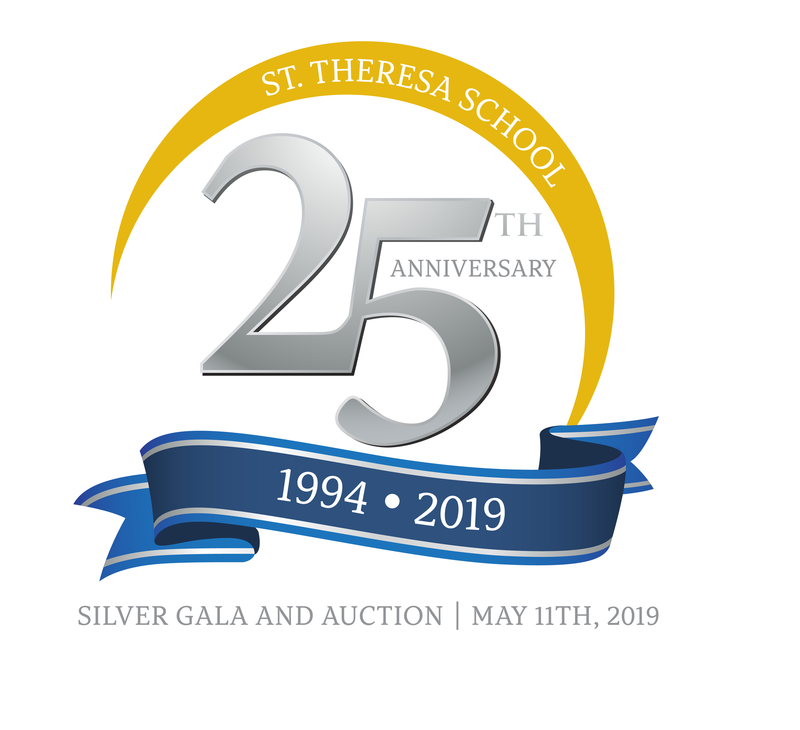 Join fellow parents, faculty, alumni, and friends of St. Theresa School for all things silver as we celebrate 25 years with silent and live auctions, raffles, and games. 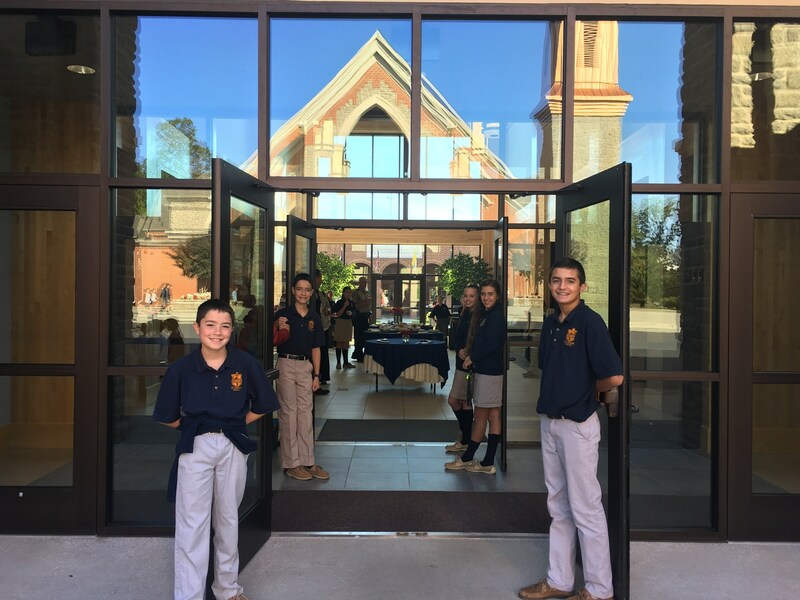 The mission of the STS PTO is to support the school’s academic, social, fine arts, and athletic objectives. 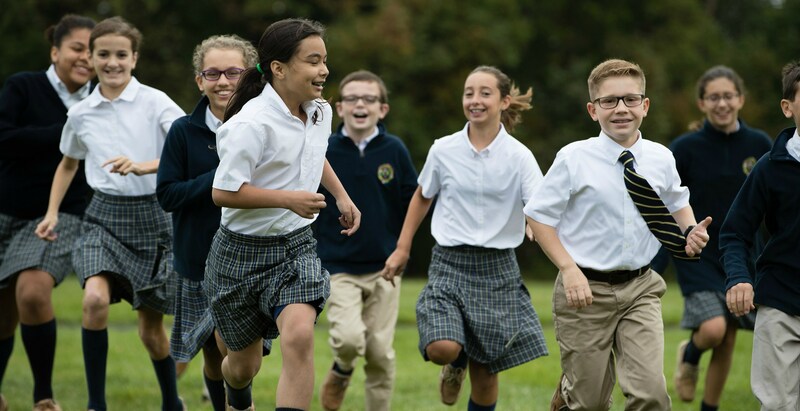 To that end, every dollar raised will benefit our school and our students! Purchase advertising space – we have some unique advertising opportunities this year! 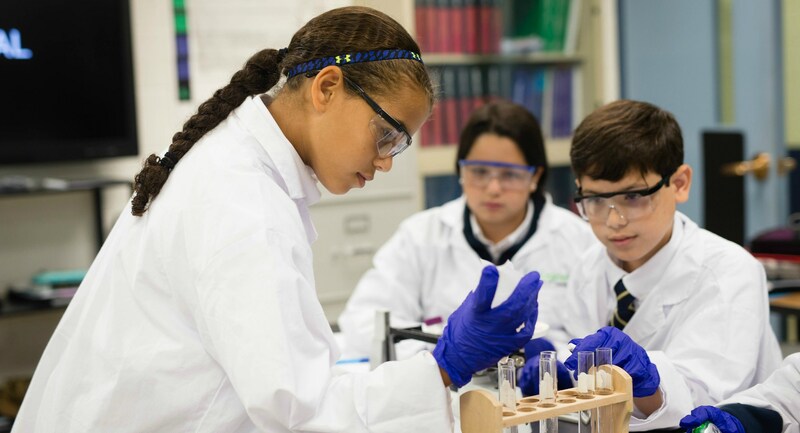 Need to download the donor form? CLICK BELOW. Contact stsptoauction@gmail.com for more information.